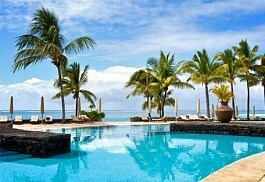 Mauritius is the ultimate beach holiday destination with warm weather and warm water year-round. From seaside lounging to water sports, the luscious cliff faces and hiking trails offer land activities of equal appeal. Vibrant markets and exotic eating add to it all. Mauritius. 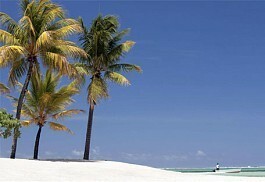 Luxury Indian Ocean Island Holiday. 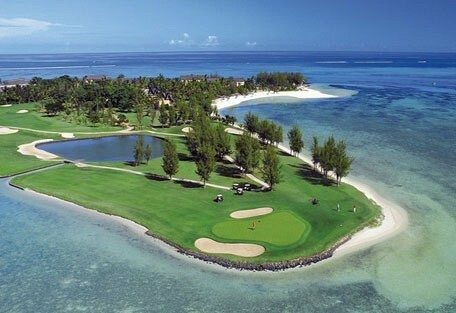 Mauritius is a small island situated 2000km off the east coast of Africa in the warm Indian Ocean. This 2040 sq km island offers incredible natural beauty and diversity with endless white sandy beaches dotted with palm trees, tropical forests, and a variety of water sports. This is a beach-lover's paradise. 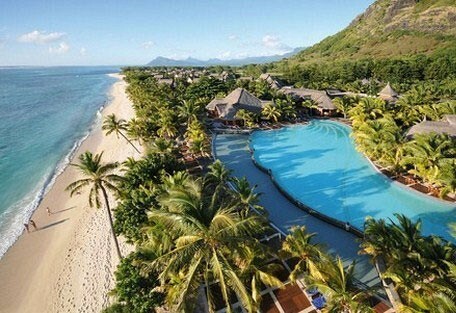 Mauritius is a popular beach holiday destination among honeymooners, families and as a couples' retreat. It has an idyllic year-round tropical climate with warm sea waters and air temperatures. There are a number of smaller islands dotted around the main island of Mauritius, but which are considered part of the republic. 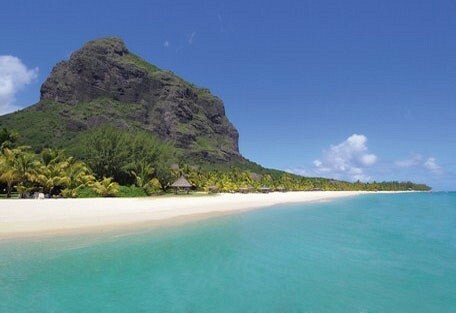 Described by many as 'the island of love' Mauritius offers some of the most romantic beach resorts in the world. 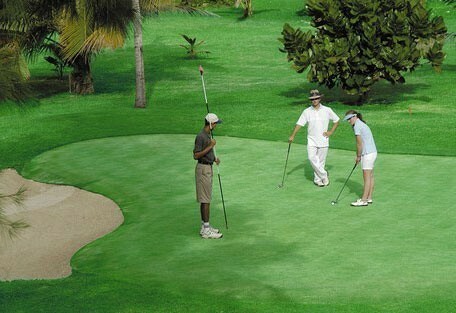 It is also a favourite among golfers with its challenging golf courses overlooking spectacular ocean views. The country is home to a diversity of ethnicities. Most Mauritians are multilingual using English, French, Creole and Asian languages predominantly. 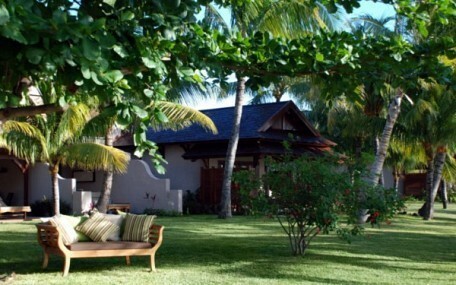 Experience island life in Mauritius. Spend balmy Summer evenings sipping cocktails, days on the beach and explore the pristine waters. Most resorts on the island are PADI or NAUI accredited and can offer guests training or tuition for scuba diving. There is a wonderland of coral reefs and marine life to be seen. Mauritius was the only land to have ever housed the Dodo. A 3-foot tall flightless bird that has been extinct for many years after it was hunted excessively in the 17th century. There are only 2 naturally-occurring mammal species on the island, which are 2 distinct species of fruit bat. There is beautiful biodiversity on the island, specifically in the vegetation and topography. The East Coast begins in the north of Roches Noires. 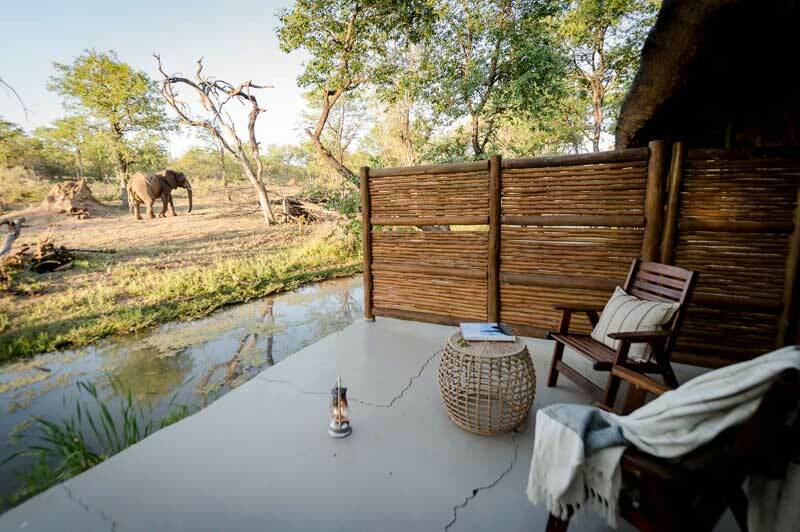 It is more relaxed and less crowded, suitable for those seeking seclusion and serenity. 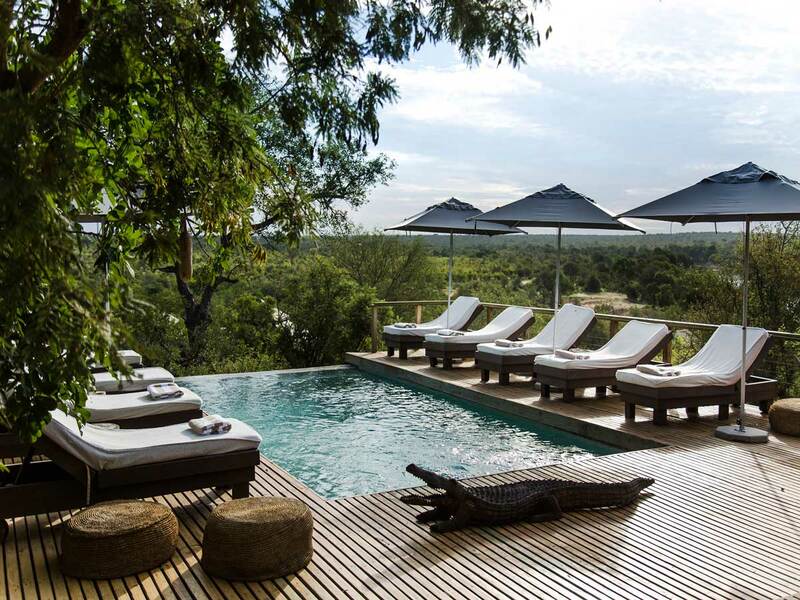 Water sports activities are popular, 18-hole golf courses, national parks and luxury accommodation are all on offer. The West Coast of Mauritius is popular for the dolphins that come to the waters to rest and breed. This is one of the most sheltered regions and is characterised by palm-fringed beaches, salt pans and landscape diversity. The South Coast of Mauritius is known for its dramatic waves which splash against the cliffs. The South Coast is every surfer's paradise. Relax on the beautiful beaches and experience top-rated service and one of many resorts and hotels. The North Coast of Mauritius is more developed than the other coasts where guests can indulge in shopping, dancing at night clubs, enjoying a drink at one of many bars and evening enjoying many water activities, including scuba diving. Mauritius offers a multitude of water and land activities for guests to choose from and is ideal for couples, families or honeymooners looking for an adventure holiday. It provides the perfect balance between a fun, energising experience and ultimate beach-side relaxation. Most beach resorts offer non-motorised water sports free of charge and include activities like sailing, cruising in glass-bottomed boats, canoeing, kayaking, laser sails, paddle boats, snorkelling, water-skiing and windsurfing. No experience is needed for these activities and you don't need to pack any equipment. 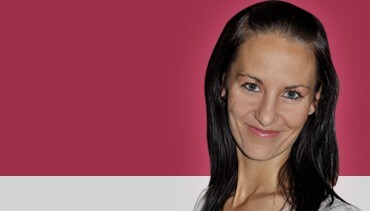 Qualified instructors will be available to guide and assist you. There are 100 species of bird that frequently visit the island of Mauritius, including the endemic pink pigeon, Mauritius kestrel, parakeet, cuckoo-shrike, bulbul, white-eye, fody and the Rodrigues brush warbler. 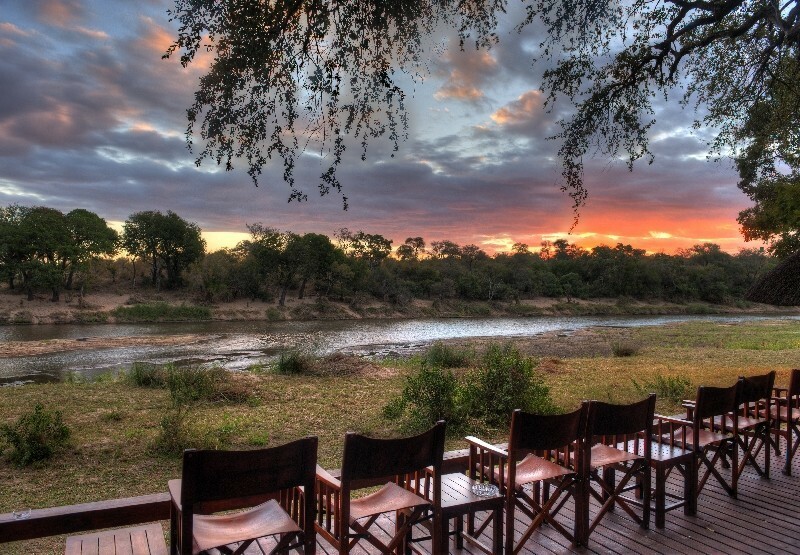 There is a 100 sq km national park, the greater half being the beautiful Black River Gorges National Park. Mauritius is the ultimate year-round destination. It’s warm, subtropical climate never sees temperatures much lower than 18 degrees Celsius, and the sun shines for most of the year. There is no real rainy season, but most rain arrives in summer during the months of December through to March. At this time of the year, the weather is warm to hot with temperatures reaching into the 30s and only dipping as low as about 24 degrees. Seawater temperature during summer is at about 25-27 degrees Celsius making it a perfect beach island destination. 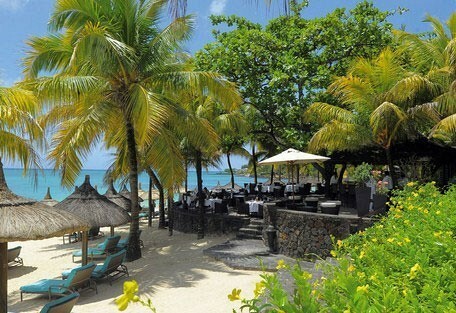 To avoid the holiday crowds, visit Mauritius during the winter months. There is very little seasonal variation except that temperatures a slightly lower, averaging around 25 degrees Celsius. The sea temperature during ‘winter’, which lasts from May until October, is at 24 degrees Celsius. There is no rain forecasted for the mid-year period, although light showers should not be ruled out. Hiking and sightseeing are best during the low season too, due to the lower temperatures and smaller crowds. The East Coast of Mauritius is the perfect destination for guests seeking the authentic local charm, wonderful white sand beaches, serenity and the unspoiled coastline. The South Coast is known for its dramatic cliffs ideal for adventurist guests wanting to explore as well as nature enthusiasts. The wave formation on this coast makes it a surfer's paradise. 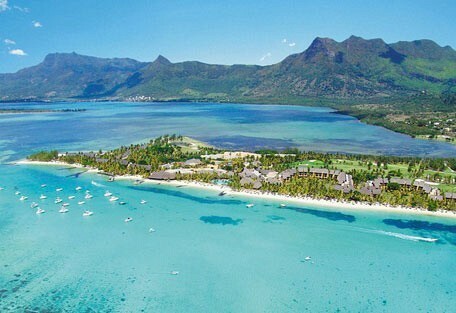 The North Coast of Mauritius is where the majority of the development has taken place over the years, building restaurants, bars, shops and nightclubs. 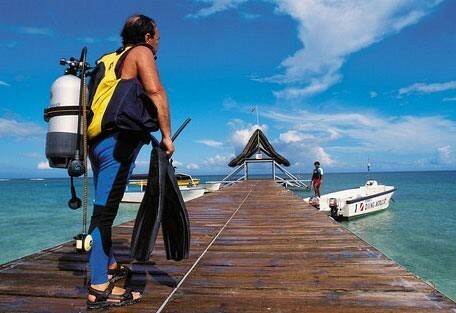 The area offers a wide range of diving sites, which makes the area a paradise for divers. There is one main International Airport in Mauritius, Sir Seewoosagur Ramgoolam International Airport, which is located about 48km from the capital, Port Louis. 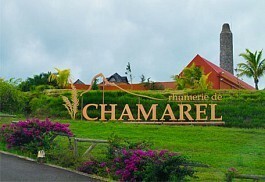 This is a terminal for all incoming and outgoing air traffic and is the gateway to all Mauritius destinations. 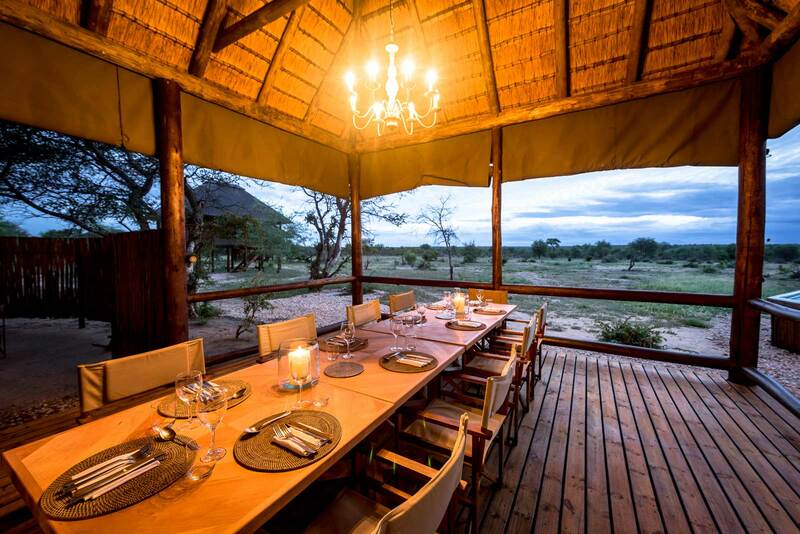 Sun Safaris will book guests on Air Mauritius or South African Airways flights from Johannesburg’s OR Tambo International. 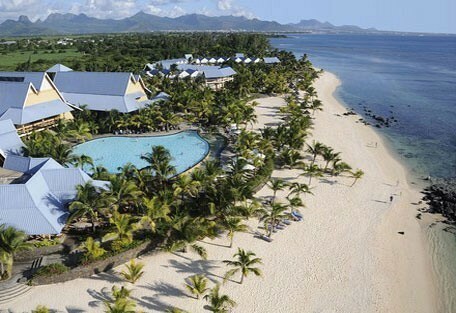 There are flights from Cape Town to Mauritius, but they are irregular and most will not suit guests’ itineraries. 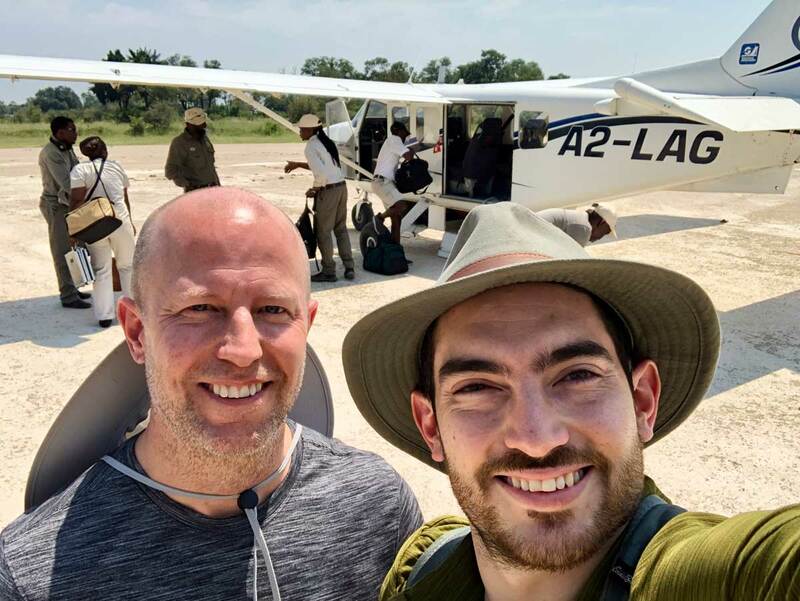 Upon arrival at Sir Seewoosagur Ramgoolam International, guests will connect with a road transfer to their booked hotel on the island. The country is only 2040 sq km in size and all destinations can be reached by road. 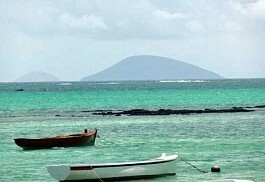 Once on the main island, guests can take boat cruises or ferries to a number of the surrounding islands, like Reunion, Rodrigues and the archipelago of Agelega.